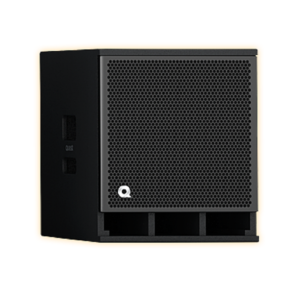 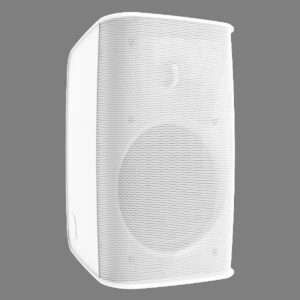 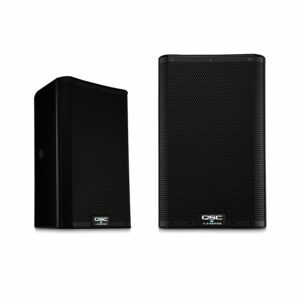 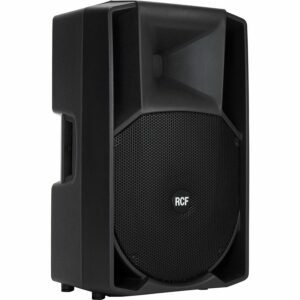 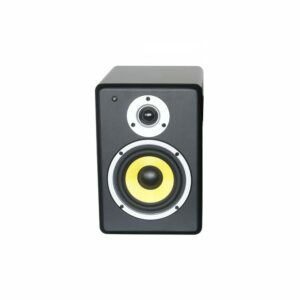 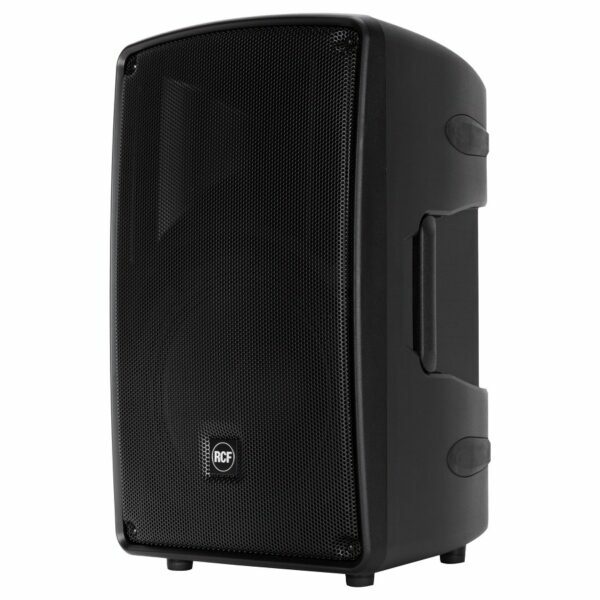 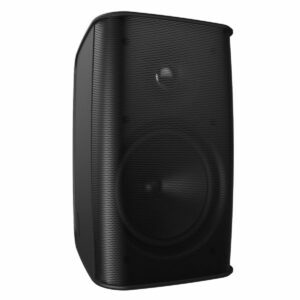 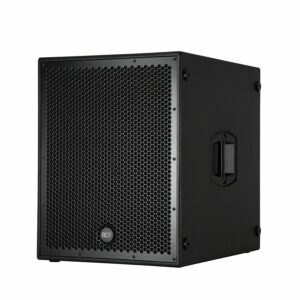 The RCF HD 32-A MK4 two way active speaker is capable of 131 dB max SPL with clear and definite sound. 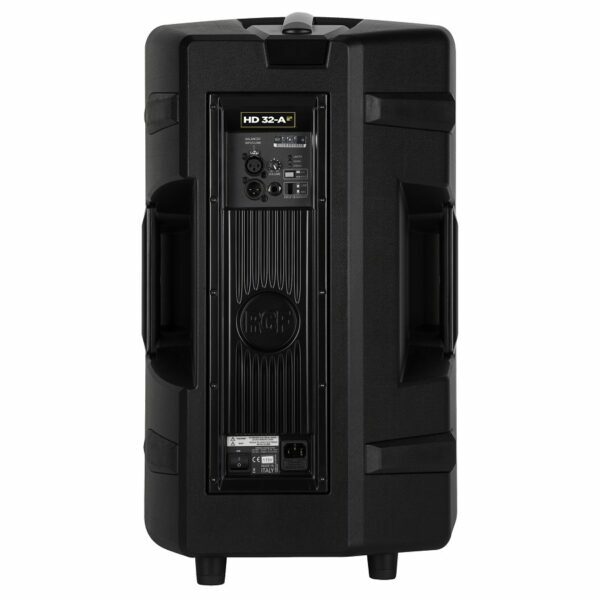 At the core of HD 32-A design is the new ND840 compression driver. 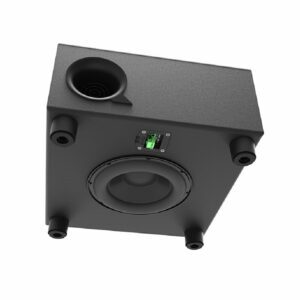 The 3.0″; voice coil designs allow a crossover point as low as 700 Hz and therefore almost all of the vocal range can be produced by the driver. 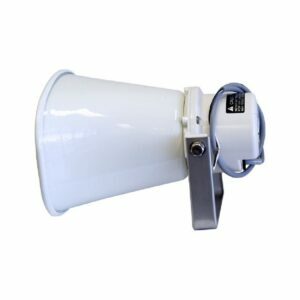 This allows even better coverage, dispersion control and superior efficiency. 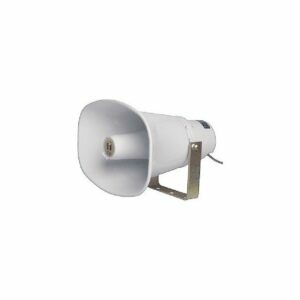 1.4″ HF driver, titanium dome, neo 3.0″ v.c.